QASource's outsourced teams seamlessly integrate with your DevOps practice to help enable agile development. 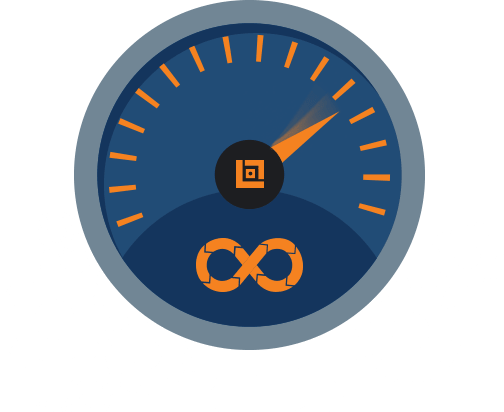 QASource can supply engineers who have experience working within DevOps and its smarter, faster environment in order to deploy faster releases. 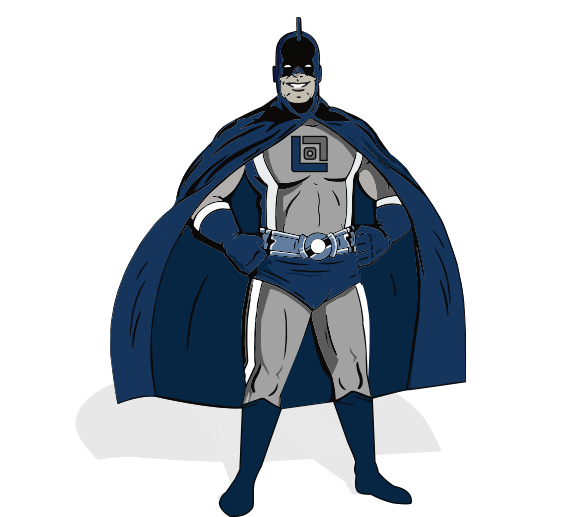 QASource can support your DevOps with these areas of expertise. 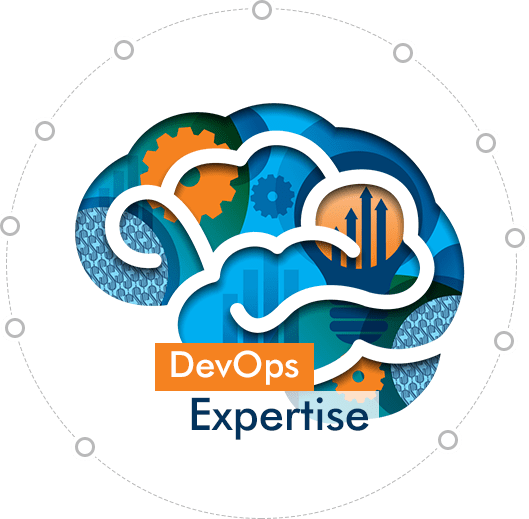 DevOps breaks down the barriers between development and IT operations so that they can be more collaborative when working to release in shorter development cycles. 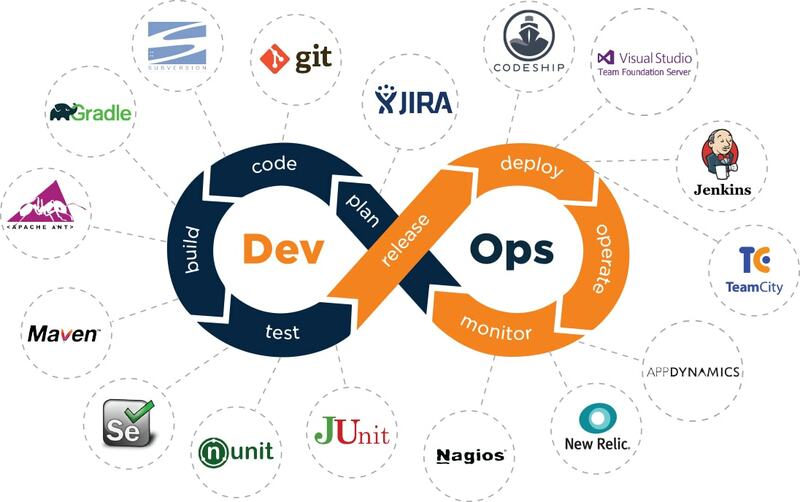 More than 10% of QASource outsource engineers regularly and successfully integrate into client DevOps teams to support infrastructure as code, Agile software development, DevOps testing, continuous integration testing and delivery, automated continuous testing, application and data virtualization, and improved collaboration. Find out how QASource can integrate with your DevOps or assist you in becoming more agile.